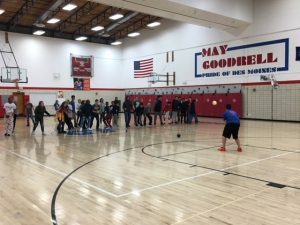 Attendance, Dodgeball, & Students, Oh My! 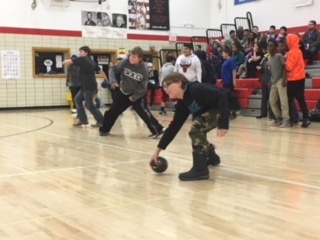 We spotlighted the issue of attendance this month. 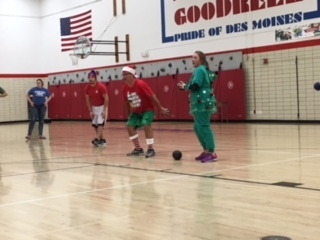 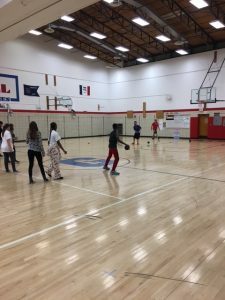 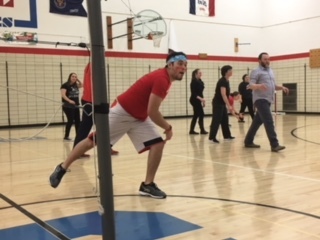 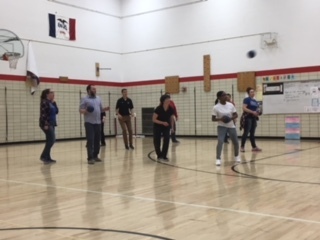 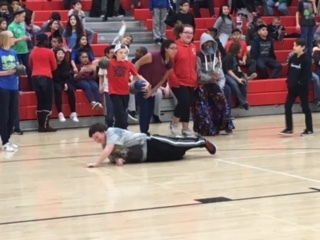 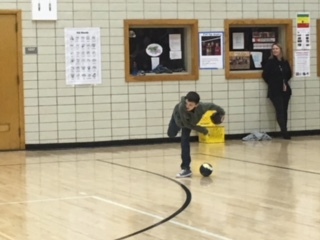 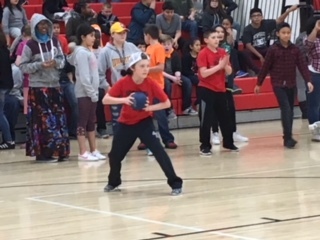 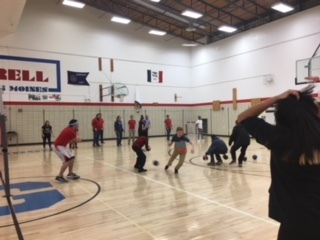 Students with 5 or less tardies during a certain period were rewarded with the ability to participate in various activities including a staff vs. student dodgeball (see some photo highlights below)! 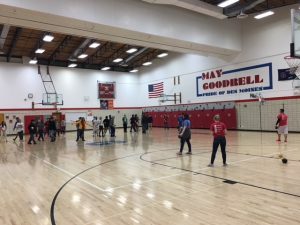 Those that were ineligible listened to different speakers from the business community and students from East High School discuss various topics, such as attendance in the real world and how what you do at school is relevantly important to your future.